Pumpkin is such a versatile and simple soup. Mine has evolved over the years and just keeps getting better. I forgot to say before, I also have to get some enamelware! I’ve been eyeing off Celia’s roasters, and now I’m coveting your rice pudding dish – and the pudding! 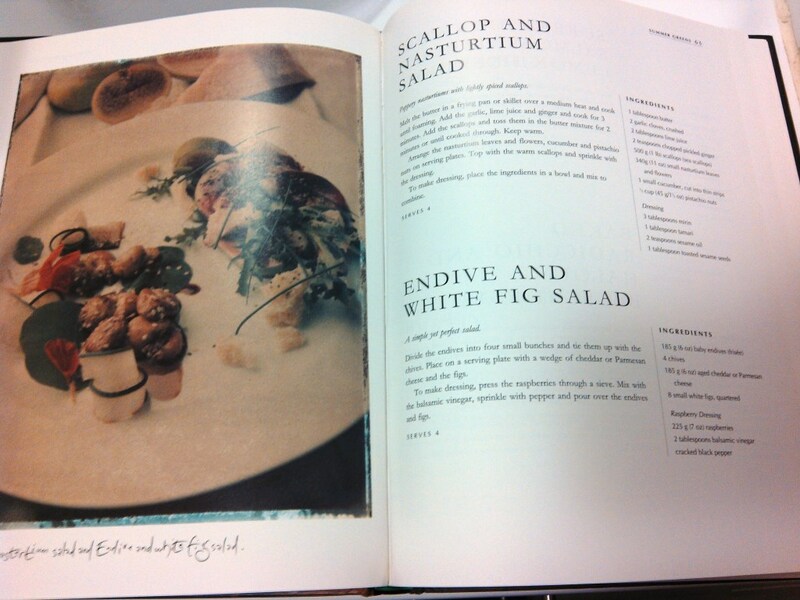 That is an old old dish but The Jamie Oliver range have lovely new ones. I look forward to hearing how the apple rice meringue turns out for the G.O’s birthday but I hop by then you’ll both be over your bug (whatever it is) and be able to forage further afield like your farmer’s markets again. Thank you we’re on the mend, and going further afield to spend the Queen’s Birthday Holiday at Taylors Arm! Sounds wonderful. Vege soups are just the best, they taste so much more than the sum of their parts! Synchronicity. 🙂 The daughter’s not feeling crash hot so I made rice pudding this afternoon and I’ll be turning it into rice pudding cake tomorrow. I love winter and winter food! Hi Ella, Great garage sale find and I love the look of your rice pudding. Maus loves rice pudding too. Thank you. I think bread and butter pudding is my favourite custardy pudding to eat but my Pa’s rice pudding is my sentimental favourite. Oooooh, rice pudding. the best I ever had was made in a little frame farmhouse in the middle of pastureland far from any wisp of civilization by an ancient aunt (who spoke no English) of a childhood friend we were lucky enough to visit once in a while. Have never been able to match it. Enjoy the folding into winter! We are beginning to swelter in spring and I am worried about how to get Molly exercise in the heat and humidity – she wants to DO SOMETHING – preferably outside. I think that’s one of the things that deterred me from making rice pudding for many years… I couldn’t get it to taste like it did in my memory but the G.O. is happy with it and that’s what matters. Errrgh humidity… one of the saving graces of winter… there is none! Your Pa’s rice pudding looks delicious, my mom used to cook rice with milk and add sugar and raisin and that was the meal. I enjoy reading about you getting ready for winter while we are in the middle of spring. Need some brass band instruments for the lurgy. Hope you are feeling better! 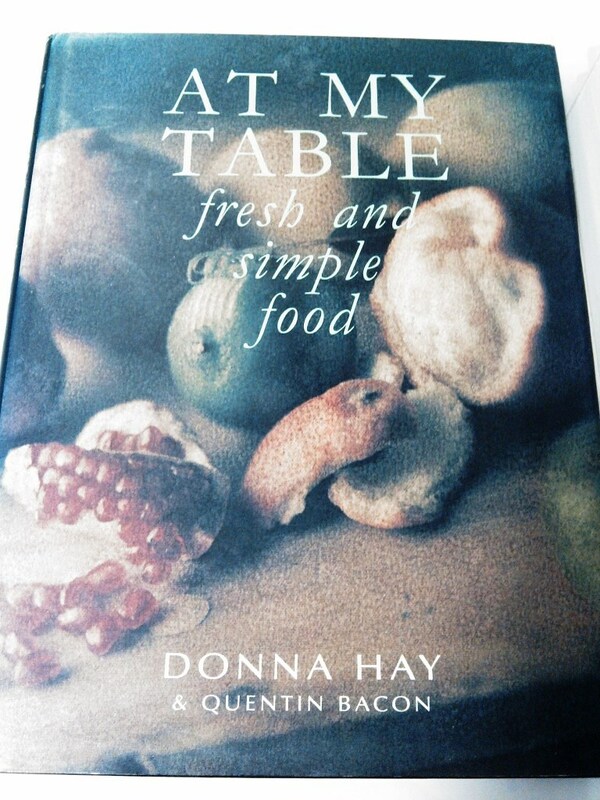 I too am trying not to buy more cook books, or any books… we have quite the oversupply but for a dollar I couldn’t resist, nor was I likely to even had it cost more! That quote from Tove Jansson is so serene. I love those books, the characters are delightfully quirky. As for rice puddings, I haven’t had it since I was a child. Unlike the G.O., I never liked the rice in it, but will happily eat rice in all other dishes. Smiles! There is something serene about winter when we can attune ourselves to it rather than against, enjoying its gifts. Rice is so quick and versatile, and the rice pudding is so quick and simple for me to make a quick smoko for the G.O. if there’s leftover milk. EllaDee, I’m so glad you mentioned rice pudding! My hubby doesn’t care for plain rice either, but he’ll eat it as pudding. 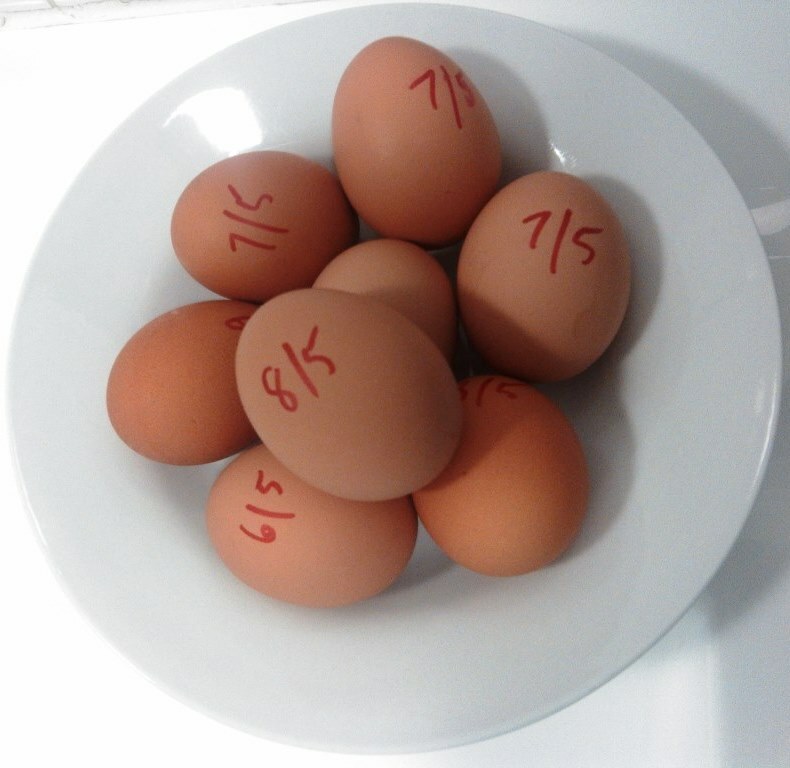 I bet yours tasted extra good — or as close to your dear Dad’s recipe as possible — with those fresh eggs. Hope that “comfort food” helped you get over your colds. I loved the quote at the end of your post — storing up warmth and thoughts. 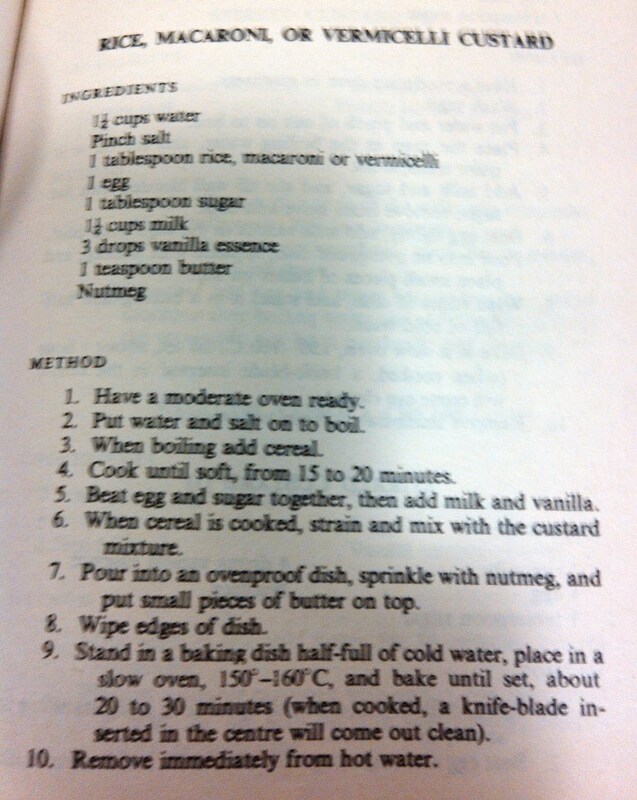 Love rice pudding and yours looks delicious! 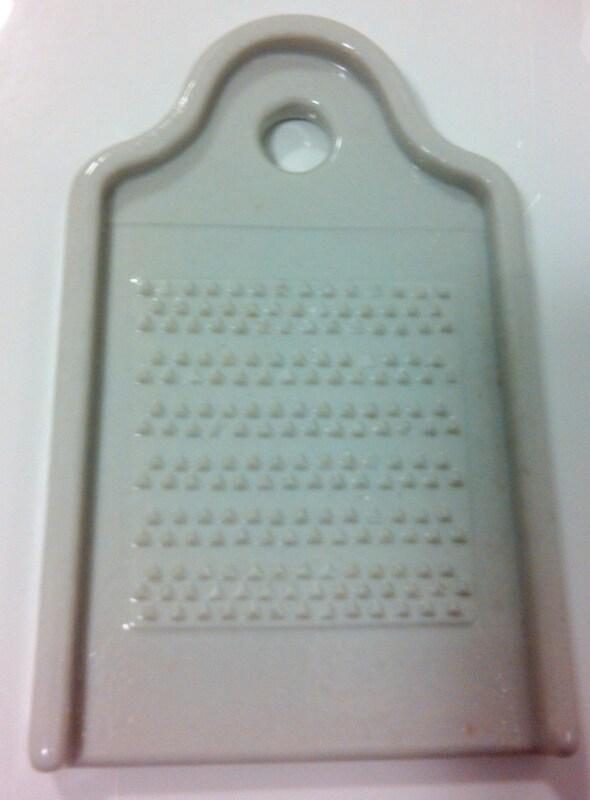 I enjoyed your grater and is there anything better than pumpkin soup when it’s cold outside! I love rich think veg soups, so easy and rich when roasted. 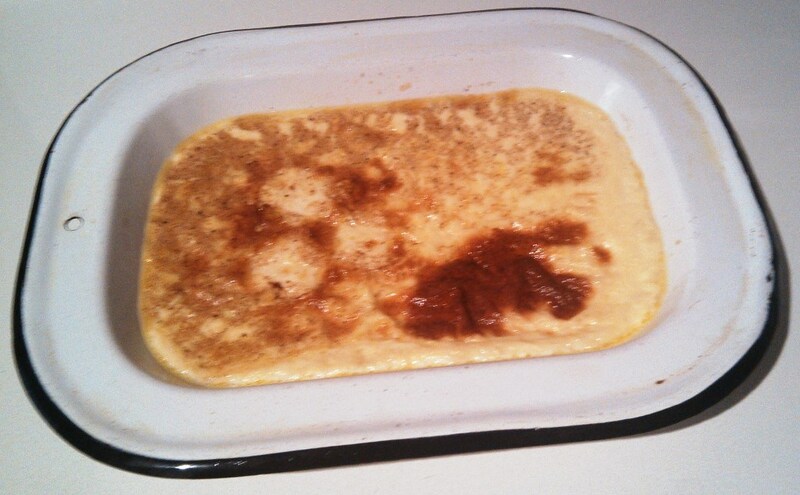 And like custard puddings are not only delicious but nutritious. Good old fashioned food. So annoying about the added colouring to so many things and rarely disclosed. Yellow yolks excite me. These days the offerings of Newtown don’t feature a lot in our eating but except for one unexpected occasion where rice was slipped into an enchilada he’s unscathed! Gosh – sorry to here you’ve been so sick. What a drag. Glad you had a freezer stash to rely on. 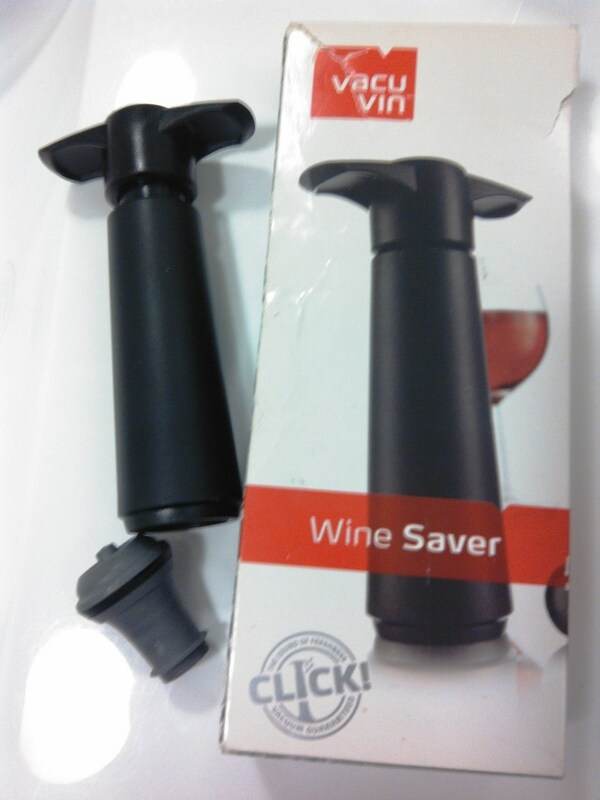 Wine saver… as if! Thank you. We’ve quite recovered but the flu seems to have made an early start on many this season. A good reminder to look after ourselves and not over do it, in the spirit of a Moomin winter. We’re recovered now, and I’m desperate to get to the markets this weekend. The ginger tea has been wonderful for soothing the effects of the lingering lurgy cough. Honey, a knob of ginger and lemons are a must have now for us. Oh dear, you still have the flu! That’s no good. It does sound like you are coping quite well though :). 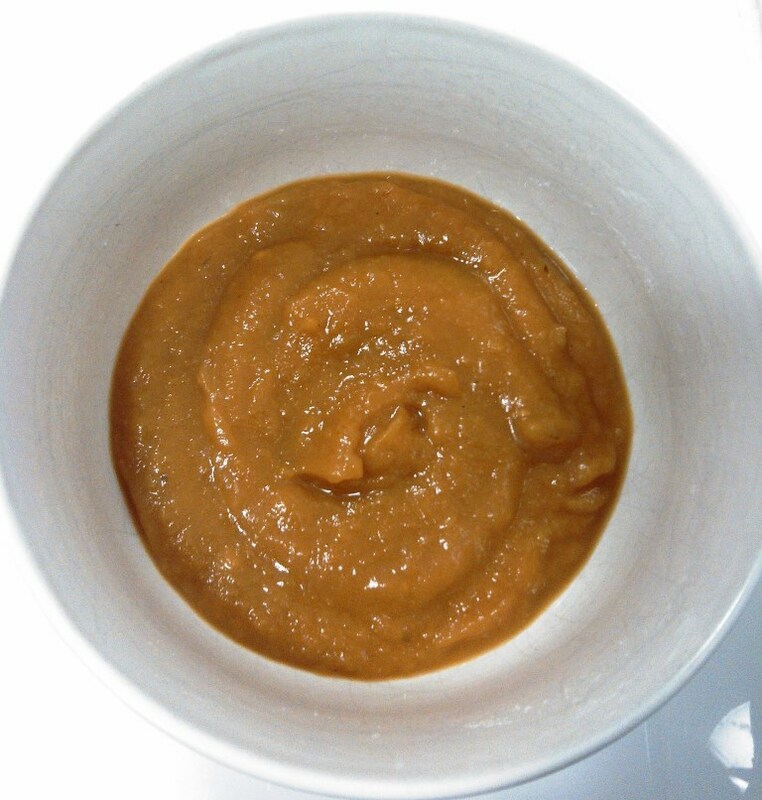 I do love a good roast pumpkin soup – I make a particularly delicious roast vege soup with pumpkin, sweet potato, tomato, carrot, onion and garlic all blitzed together. Mmm, I’ll make that tomorrow I think! Thank you. We’ve pretty much recovered now and the ginger, lemon, honey tea was the best thing for shifting it. Your roast veg soup is next on my list – yum! Also some roast vege stock for French onion soup. I love these wonderful variations that are so simple but unless shared I might not think of. 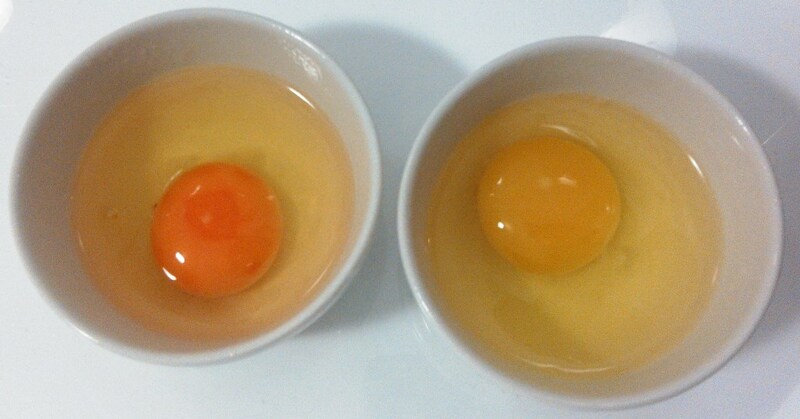 Thanks for the comparison of the yolks–really drives home the difference. My dad swears by his wine vacuum. Let’s him have a glass over a couple weeks without compromising the wine. ooh the rice pudding looks delicious. I really miss pumpkin, it’s very rarely availabe here in Germany. Such a good month for IMK!